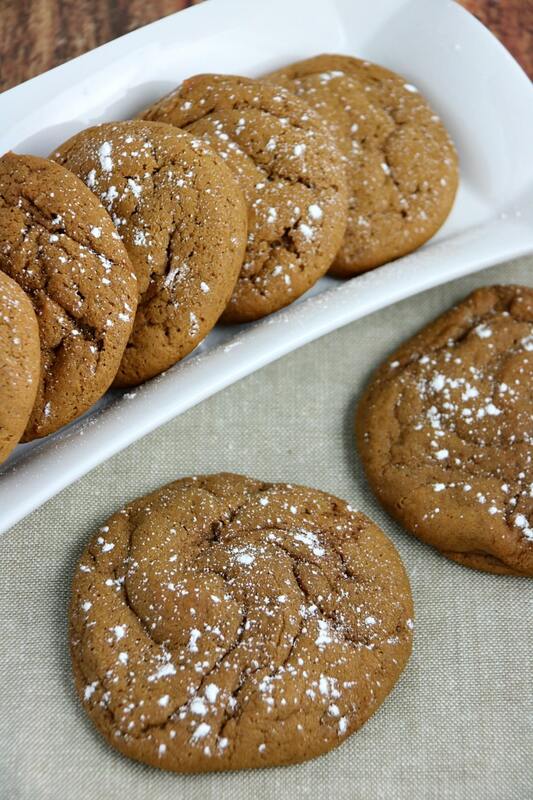 If you love ginger and molasses these cookies are for you! 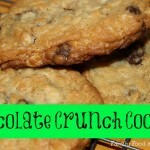 Chewy and not too sweet they are a treat that doesn’t feel like an overindulgence! 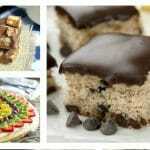 Plus, with simple ingredients you are sure to make these again and again. 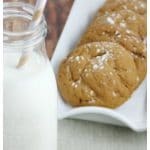 The best part – since these Chewy Ginger Molasses Cookies don’t have an overwhelming flavour my kids loved them too. Sprinkle with a bit of icing sugar prior to serving for a finishing touch. In a large mixing bowl combine flour, baking soda, ginger, cinnamon and salt. In a stand mixer (or bowl with electric beaters) cream the shortening and sugar on medium until well combined. Mix in molasses and hot water slowly. Mix until fully combined. Roll tablespoon-sized balls in your hands and place on baking sheet approximately 2 inches apart. Bake for 12 minutes (edges will be slightly browned and you will be able to smell the fragrance of molasses and ginger). Store in an airtight container (at room temperature) for up to a week. Can also be frozen for a month. When making the cookies the smell was so reminiscent of Halloween kisses – or any molasses candy. With it’s light tan coloured dough it’s amazing the cookies come out dark and true to the colour you’d expect molasses cookies to be. 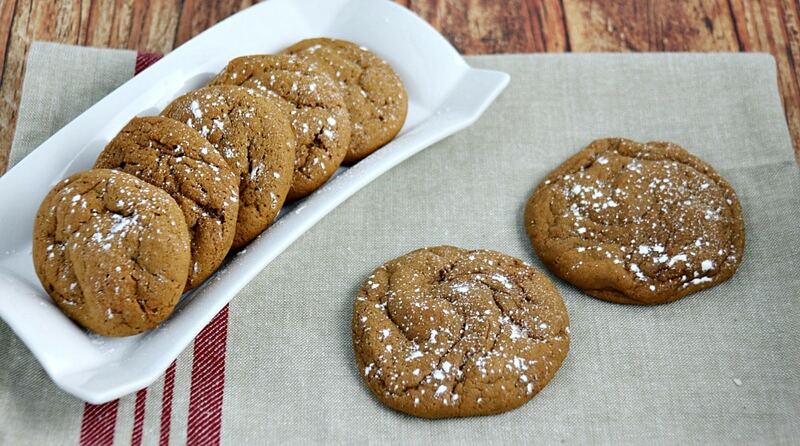 You’ll have lots of molasses left over so you might want to plan for a double batch! These chewy cookies are a traditional ginger molasses cookie that are perfect for an afternoon snack or tea time. 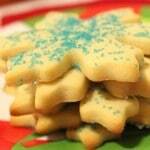 We have lots more cookies in our 101 Christmas Cookies to Make and Give. These sound very good, a nice treat and something different to snack on! I LOVE Ginger Molasses cookies; they remind me of being a small kid in 2nd grade when my teacher used to bring in treats for us. I will have to try the recipe. Thanks! I will have to try these sometime, they sound good! lord have mercy these do look so good!! Thank you so much, I’m sure these would be a hit with the girls toO! 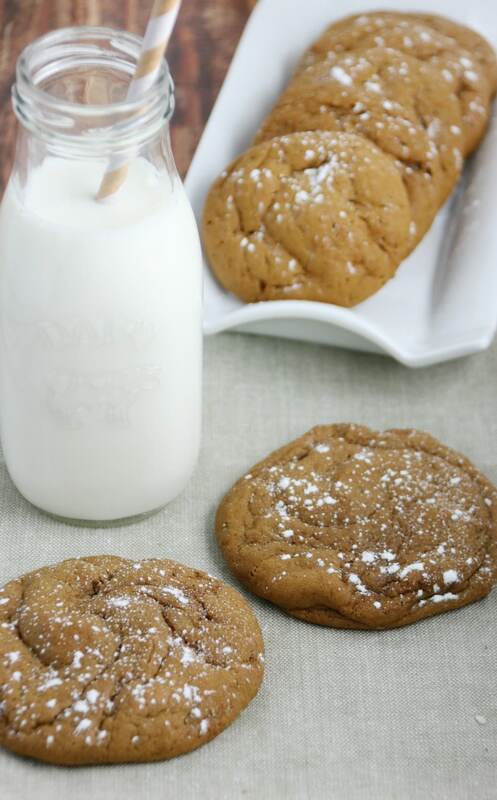 These sound delicious, I love ginger cookies so these would be a hit here too. Mmmmm, any cookie with ginger in it is good in my books! 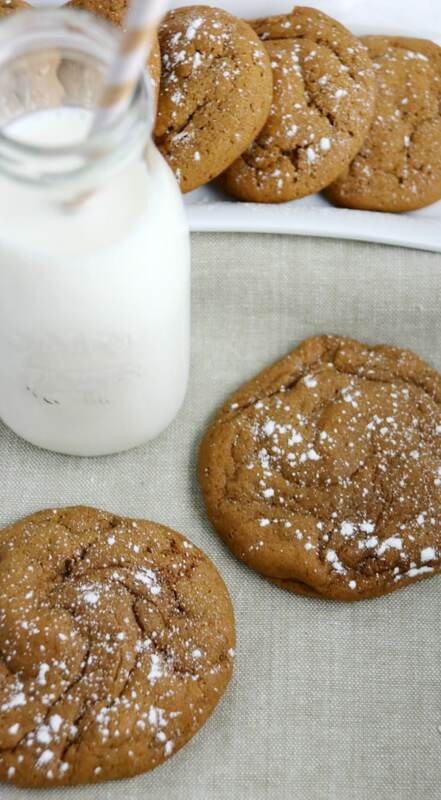 I can’t wait to try these,I love Molasses cookies! 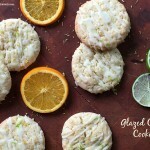 These look and sound really good, thanks for sharing the recipe. Will have to try them out soon. Yum! My grandmother used to make a similar recipe . . . I may need to give these a try!